Where friendly old town flavor and independent businesses abound. Enjoy unique shopping, international dining, and exciting events held throughout the year. The Fairfield Main Street Association produces the seasonal Certified Farmers' Market, Thursdays on the Green event, Independence Day Parade, Tomato Festival, Veterans Day Parade, and the Christmas Tree Lighting and Holiday Festivities. We host ribbon cuttings and grand openings for our members. 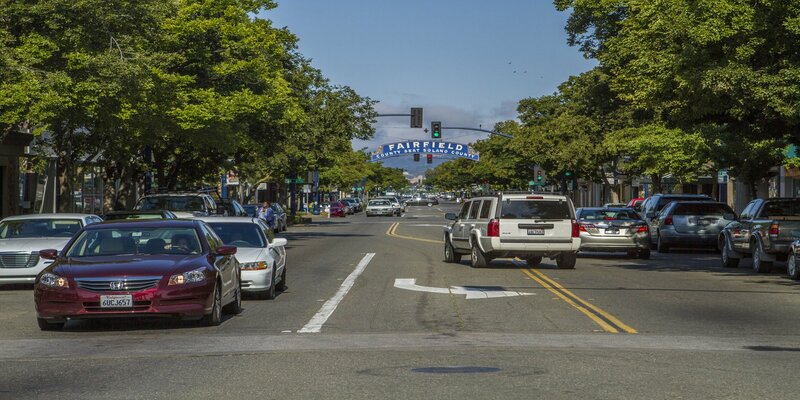 We invite you to stop by for a visit and explore downtown Fairfield!